These two lovebirds also happen to be quite entrepreneurial about their nuptials. 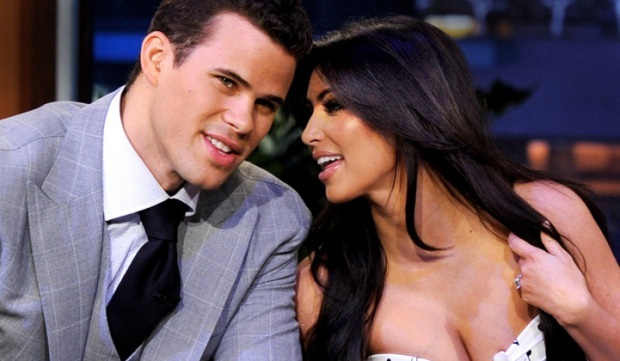 Most brides spend money, not make money, on their lavish weddings — but then, Kim Kardashian isn't like most brides. 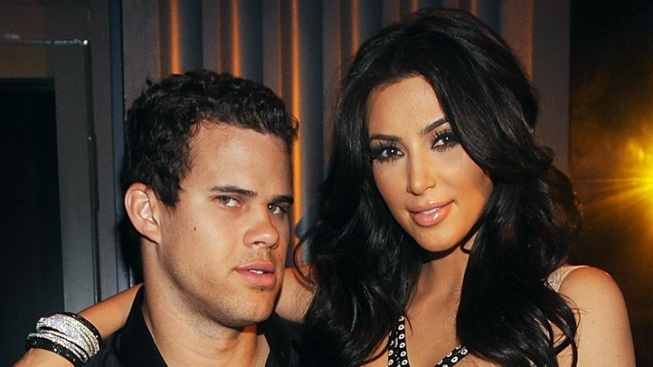 The reality starlet is raking in millions with her wedding Saturday to professional basketball player Kris Humphries, The Hollywood Reporter says. The couple has sold People Magazine exclusive wedding photos for $1.5 million, sources told The Hollywood Reporter, and that's just the tip of the iceberg when it comes to all the media coverage deals the high-profile couple has struck. OK! Magazine shelled out $100,000 for exclusive bridal shower coverage. People Magazine spent $300,000 months ago for the scoop on the wedding announcement. And of course, the network E! is paying a pretty penny for its two-part special covering the wedding, set to air in October. Kendall and Kylie Jenner chat about their sister, Kim Kardashian's, upcoming wedding. How much say are they getting in what their dresses will look like? That's not to mention plenty of expensive accoutrements that the couple received for free, the better to promote their brands. A Vera Wang gown that should have cost $20,000 cost Kardashian nothing. With takings like that, Kim and Kris could nix their wedding registry and spring for its crystal candy jars and thousand-dollar spoons themselves.